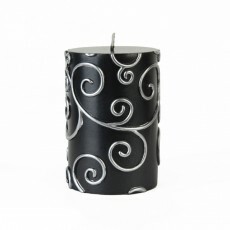 Browse our frightastic selection of Halloween candles and scare up some great holiday bargains. 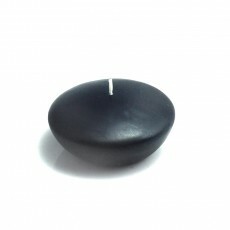 From pumpkin candles, witch candles, skull candles and bat candles to cute character Halloween Pillars and creepy Skull tealights and Spider tealight candles. 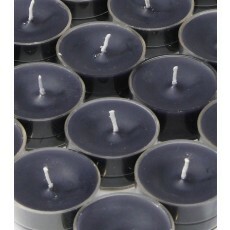 You can haunt them all up for less at BeverlyHillsCandle.com. You can create great Halloween groupings. 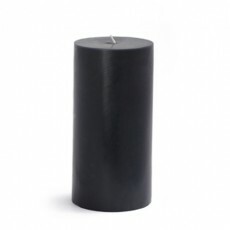 Choose purple, orange, black and white candles from any of our categories such as pillars, tealights, floating candles, taper candles or ball candles, and create hauntingly original Halloween candle arrangements. 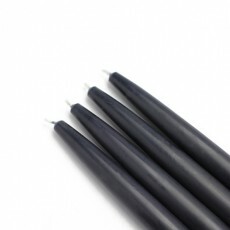 Place black taper candles in a candelabra. 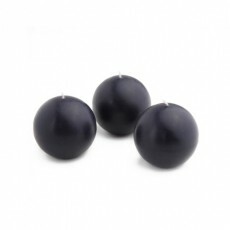 Group black ball candles and orange ball candles together at your snack table. 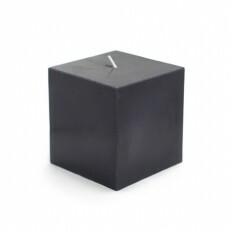 Use the skull and bat tealights randomly around your party area to give light to the room and fright to the ambience. Fill a glass bowl or metal cauldron with water, float purple floating candles and black floating candles in the bowl, drop in a small piece of dry ice and make a Halloween candle centerpiece that will have your guests talking. 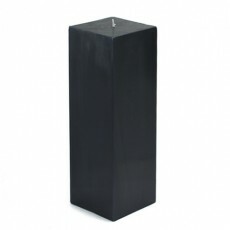 If you are looking for unique Halloween candles at great prices, the spirits have brought you to the right place. 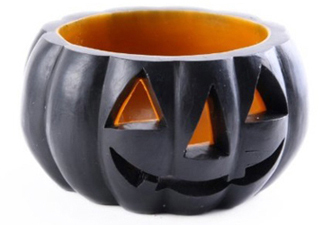 Shop our Halloween collection today to add the final touch to your haunting décor!